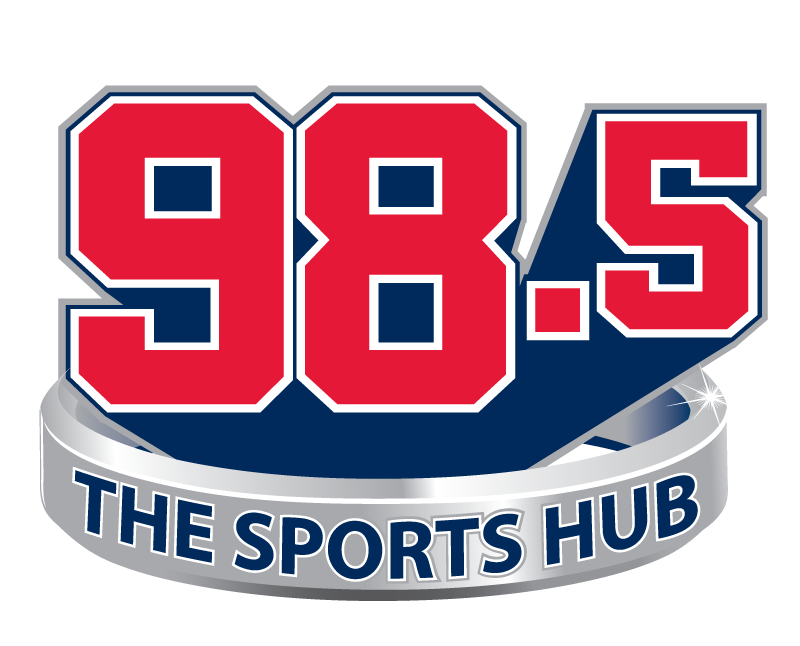 Every Sunday night, from 11pm until 1am ET, Checkpoint XP takes over 98.5 The Sports Hub. Listen live on-air and through our mobile app in the iTunes and Google Play Store. Checkpoint XP is a talk show exclusively dedicated to covering and discussing video games and esports. Video games are a multi billion dollar industry that has captured the imagination of an entire generation to become a lifestyle and self-identity. Checkpoint XP is dedicated to serving said community with relevant discussions concerning the media in which we engage with most often. This is gaming radio for gamers by gamers.